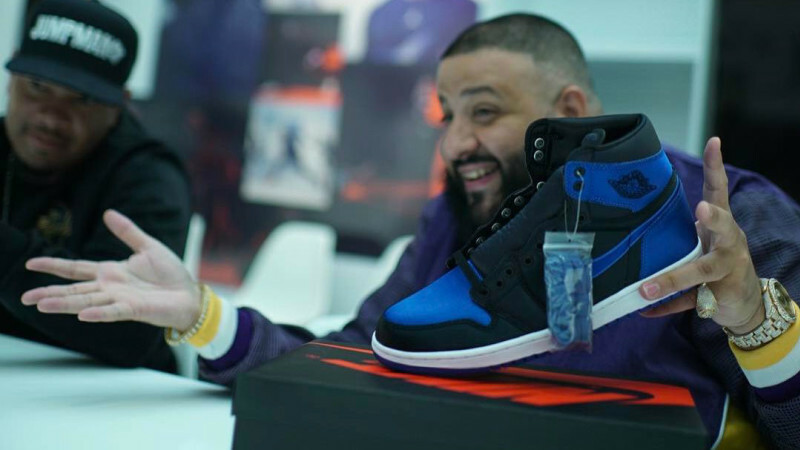 This past week, DJ Khaled took to his popular social media channels to document a trip to Nike Headquarters in Beaverton, Oregon. The task at hand was linking up with the Jordan Brand team to develop Khaled’s upcoming Air Jordan collaboration, which he first confirmed with us on Facebook Live last October. Khaled took part in a multi-day session at the creative studio, keeping fans in the loop without giving away too much information. Standard practice when working with Jordan, Khaled was careful not to give up any major details, but he did drop one major key. Reading into that response, it sounds like Khaled’s collaboration won’t be limited to one piece. That makes sense considering Drake, Macklemore, Don C and other recent collaborators from the world of music have created more than one sneaker.